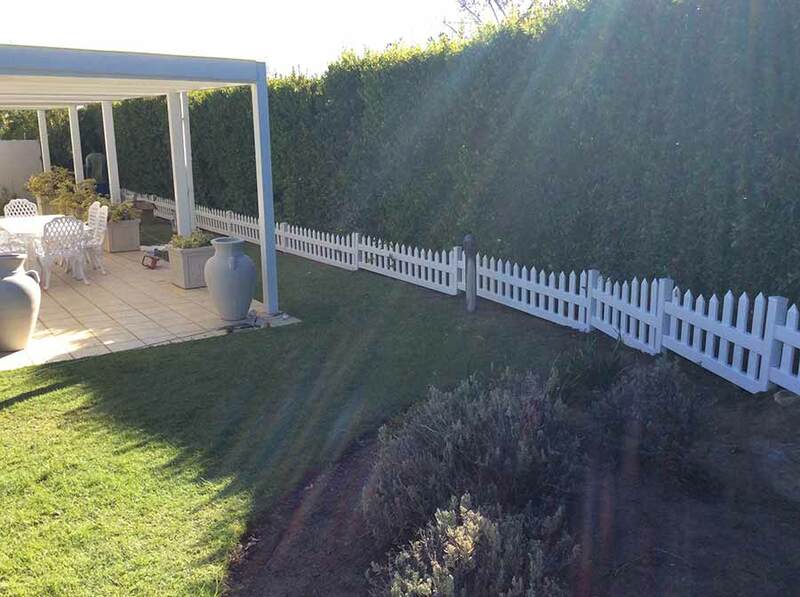 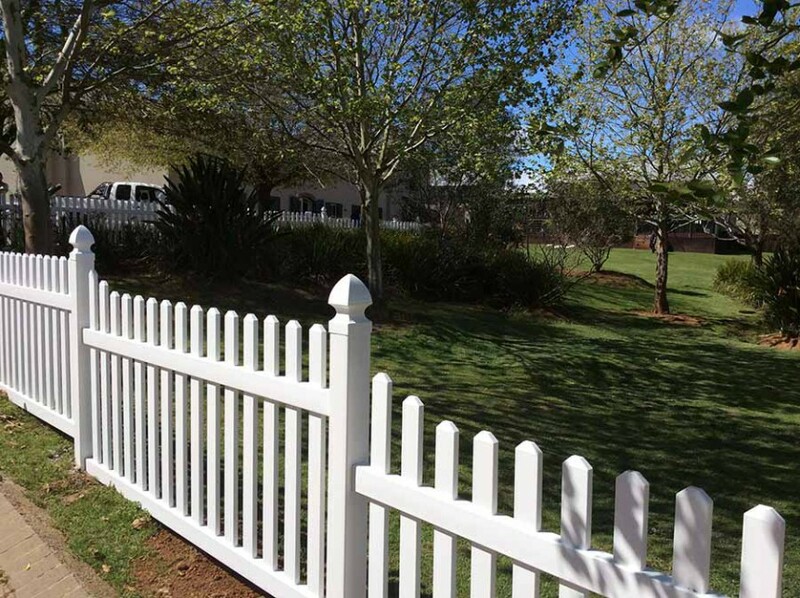 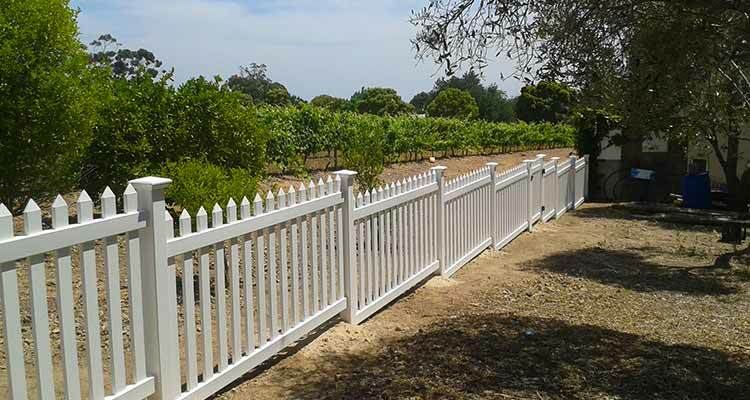 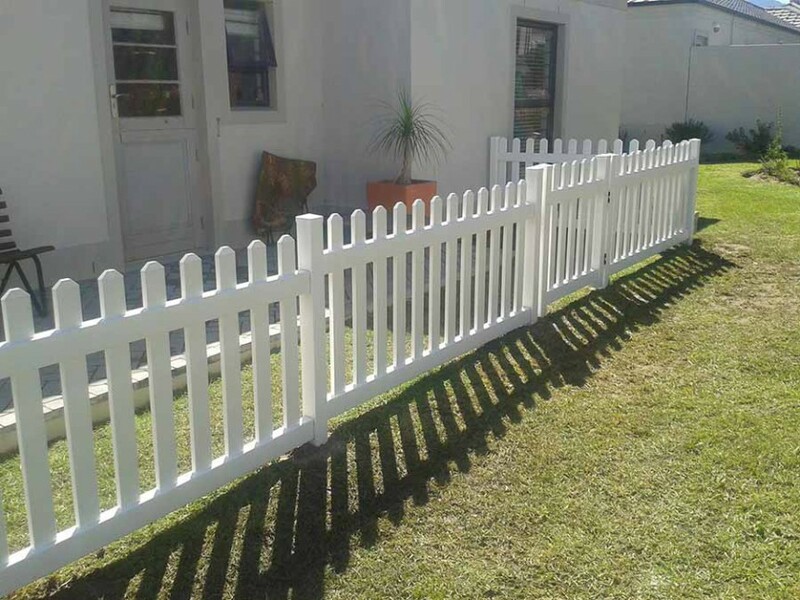 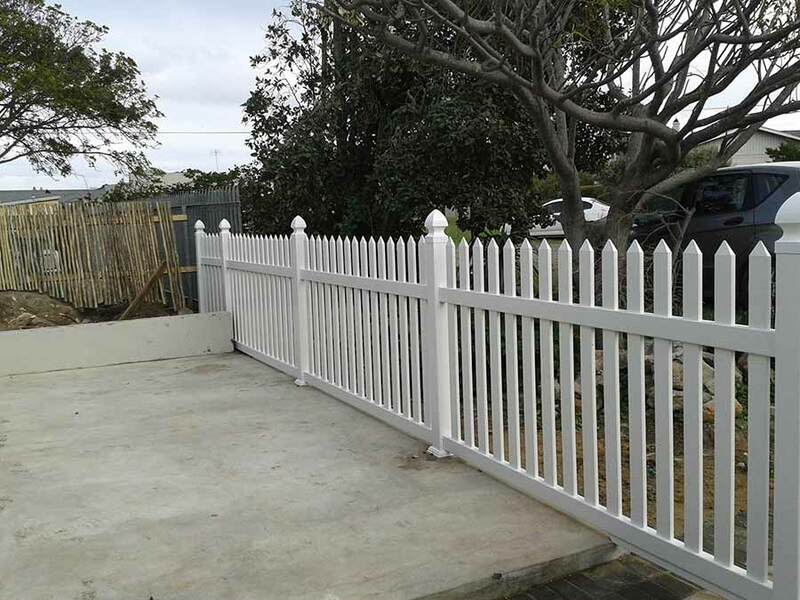 The Absolut PVC Picket Fence is the nostalgic traditional fence which will last for years to come. 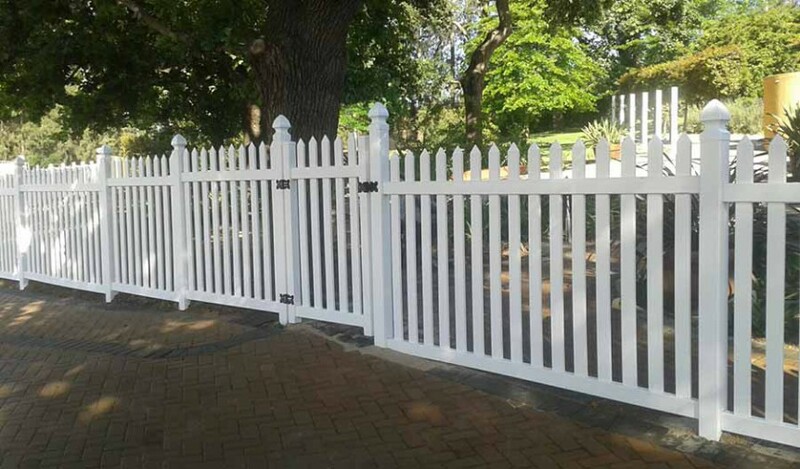 The Absolut PVC Picket Fencing system is an ideal option for small garden enclosures, for demarcating vegetable gardens or to create the Traditional White Picket dream-house effect. 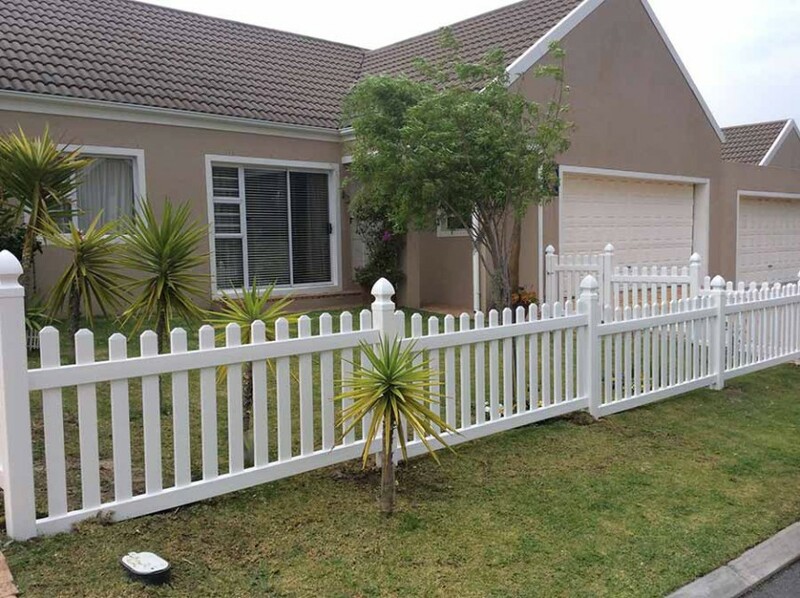 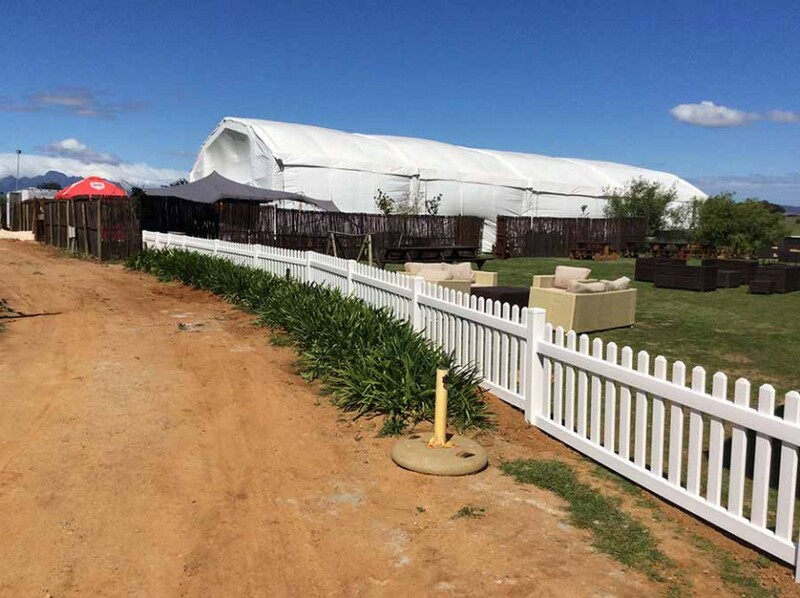 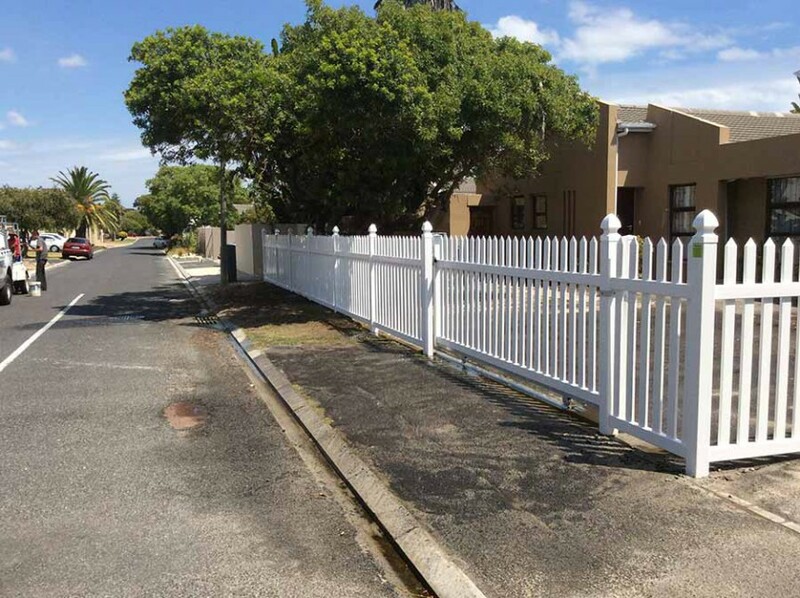 The Absolut PVC Picket Fencing system can also be used as a perimeter / boundary fencing option. 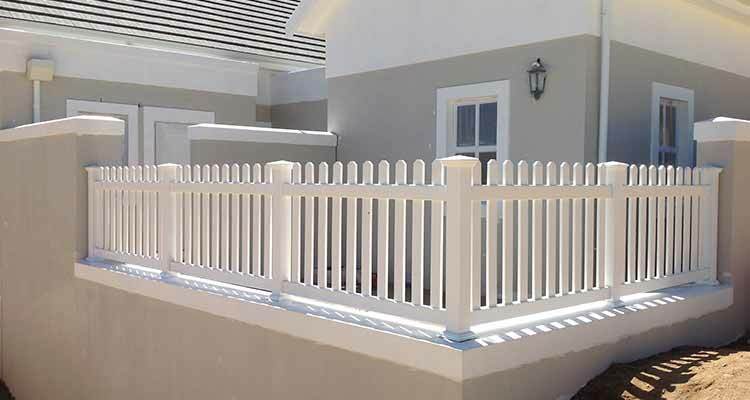 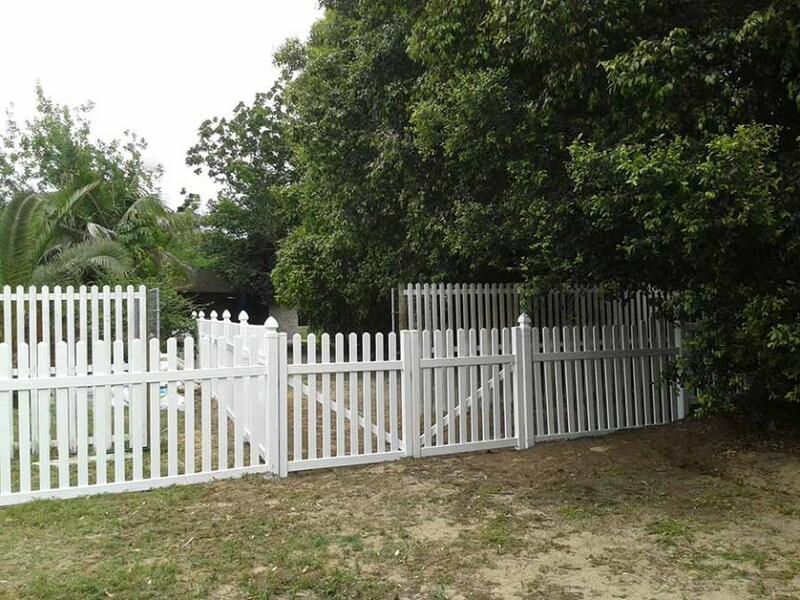 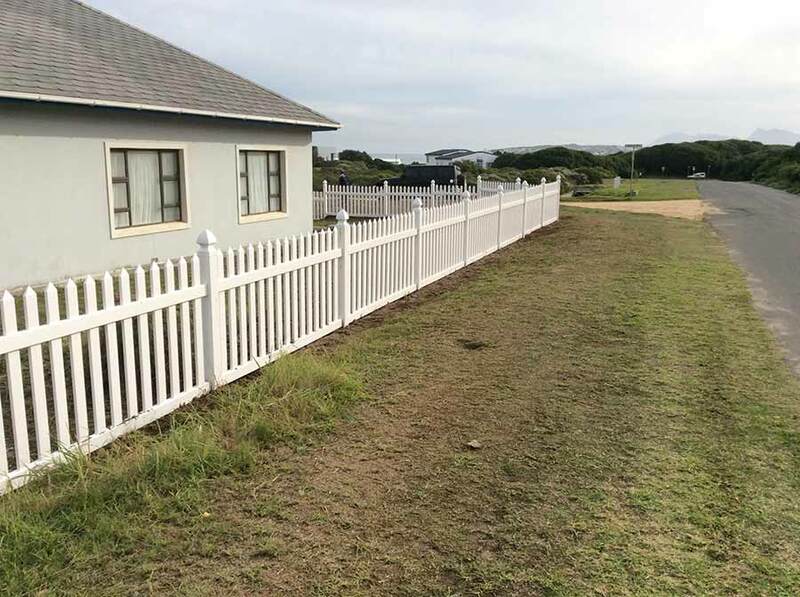 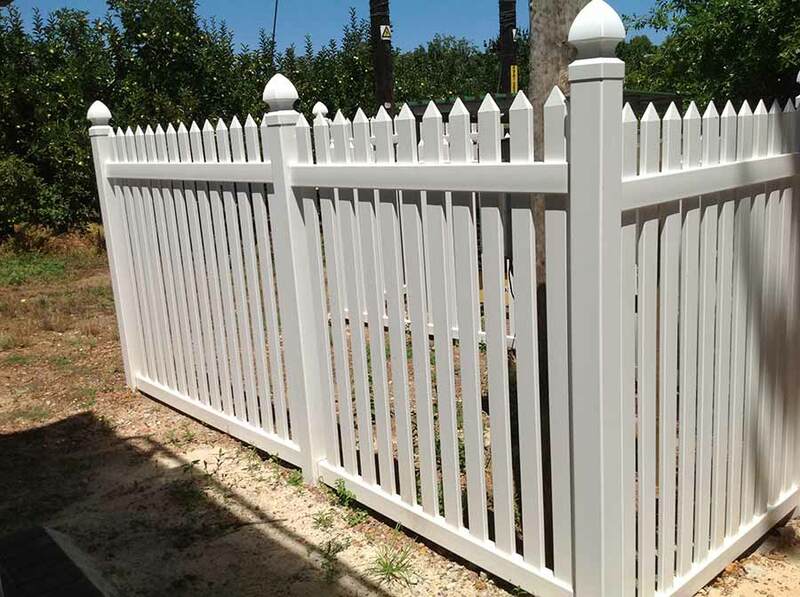 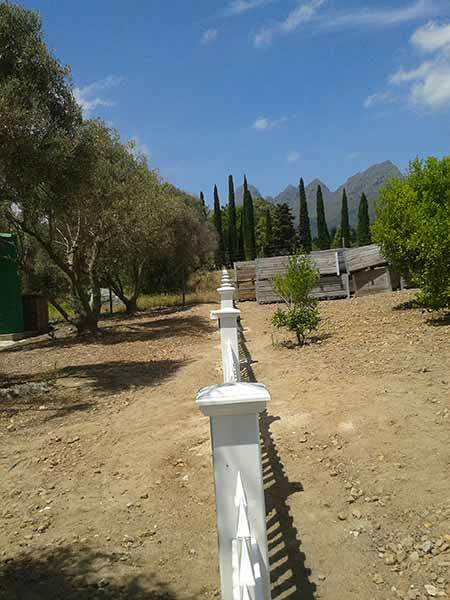 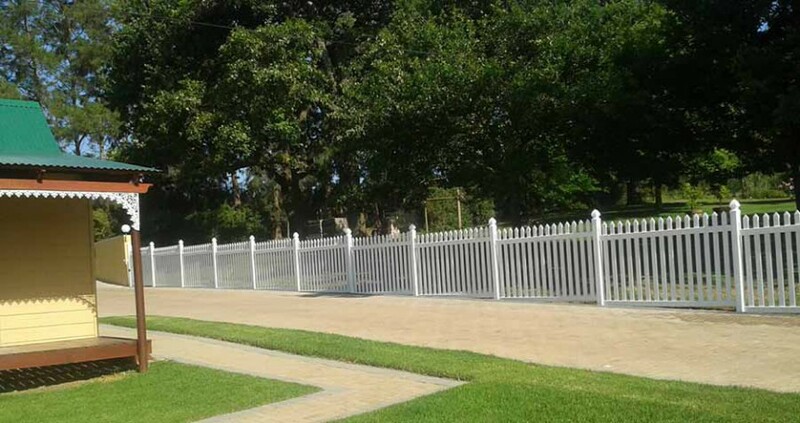 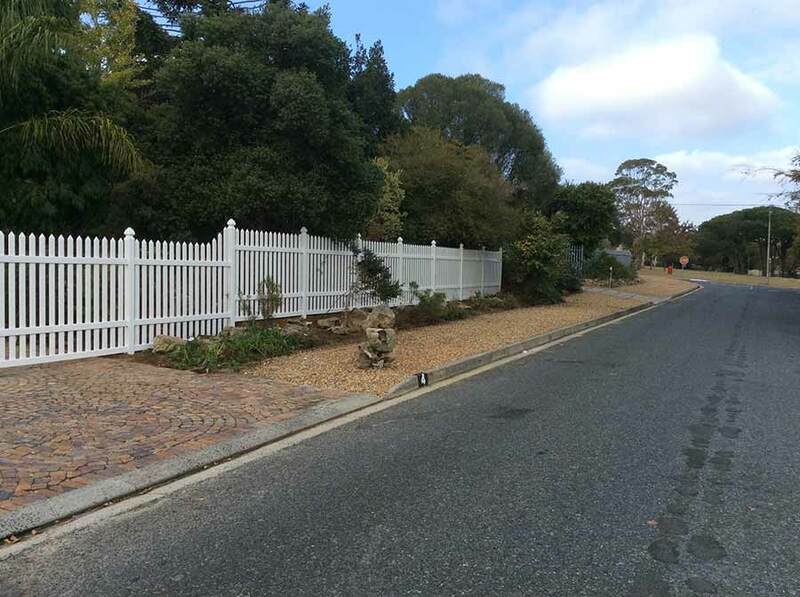 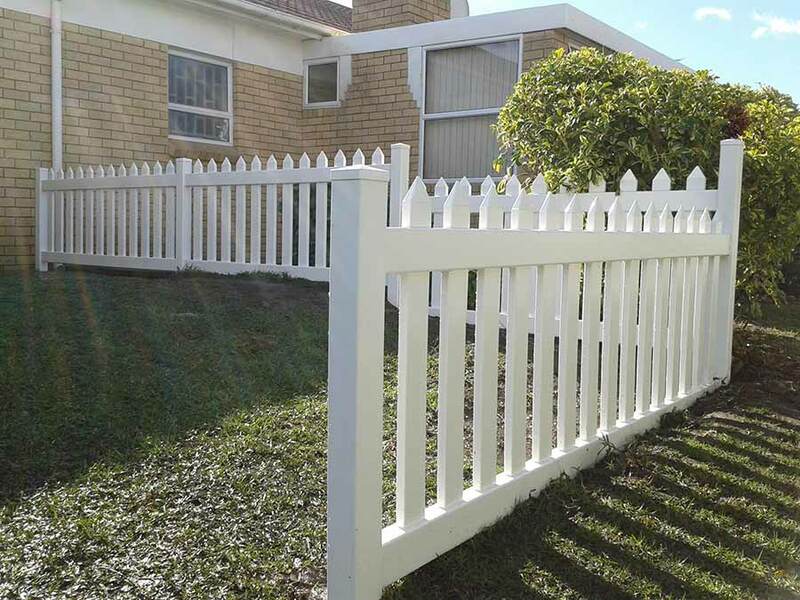 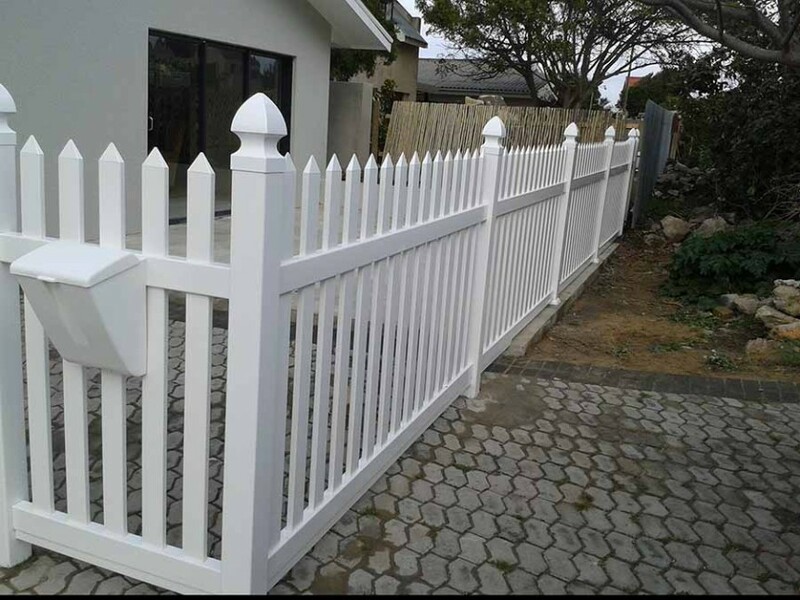 There are a number of design options within the PVC Picket Fencing system which allows for a unique look. 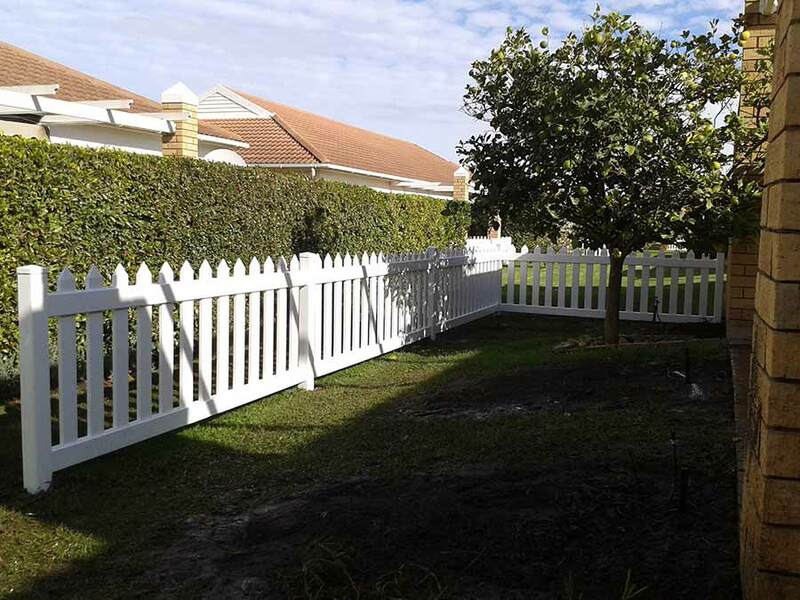 Our installation process is efficient & our trained staff are meticulous, especially where installations take place in established gardens. The Absolut PVC Picket Fencing system can be installed into the ground, in the garden beds or on Paving. 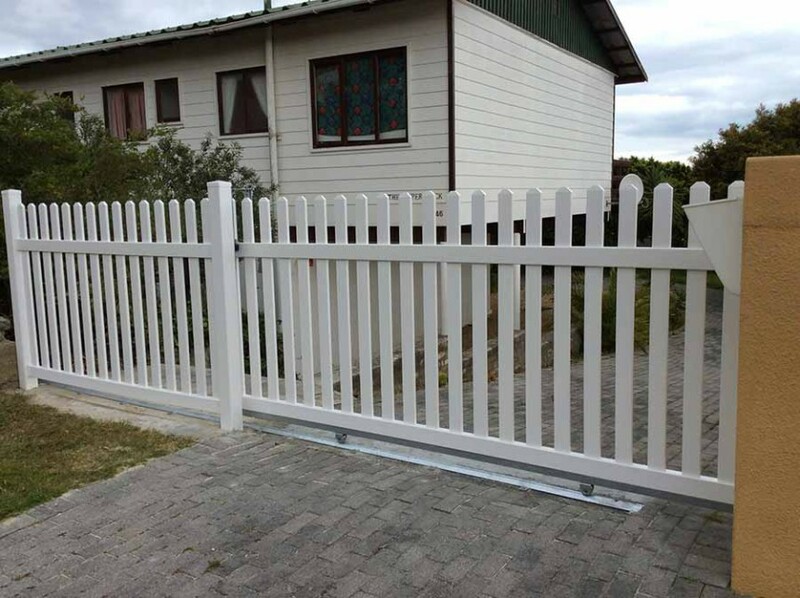 Pedestrian, Sliding Driveway & Swing Driveway Gates are available to match the PVC Picket Fencing system. Add aesthetic appeal to your home with an Absolut PVC Picket Fencing system, for peace of mind and complete satisfaction. 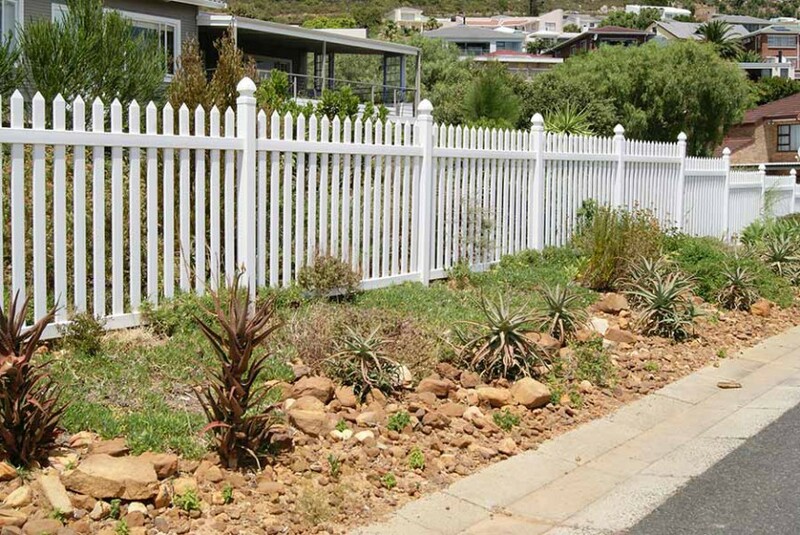 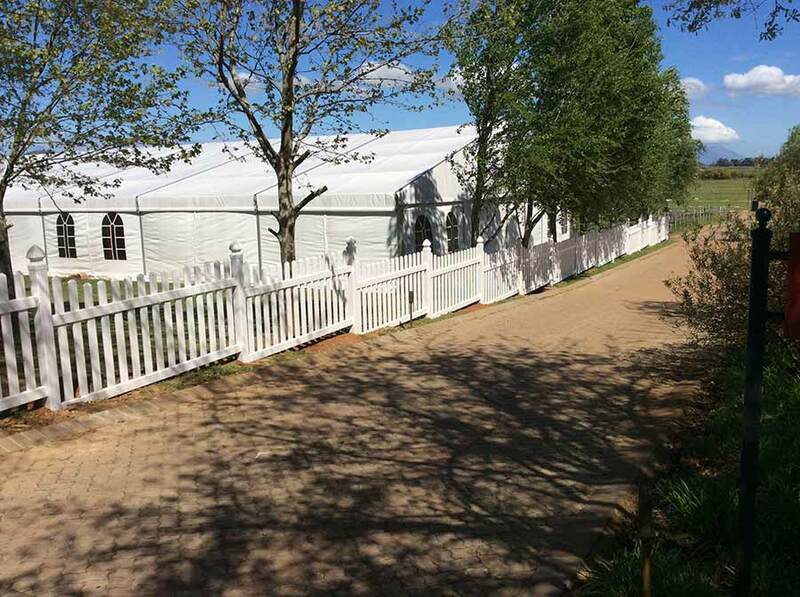 Every Absolut PVC Fencing system is supported by a 20 year Guarantee, which ensures that the product will never rot, chip and peel or discolour (UV protected formulation). The Guarantee also undertakes that the product will not crack under extreme weather conditions being hot or cold.